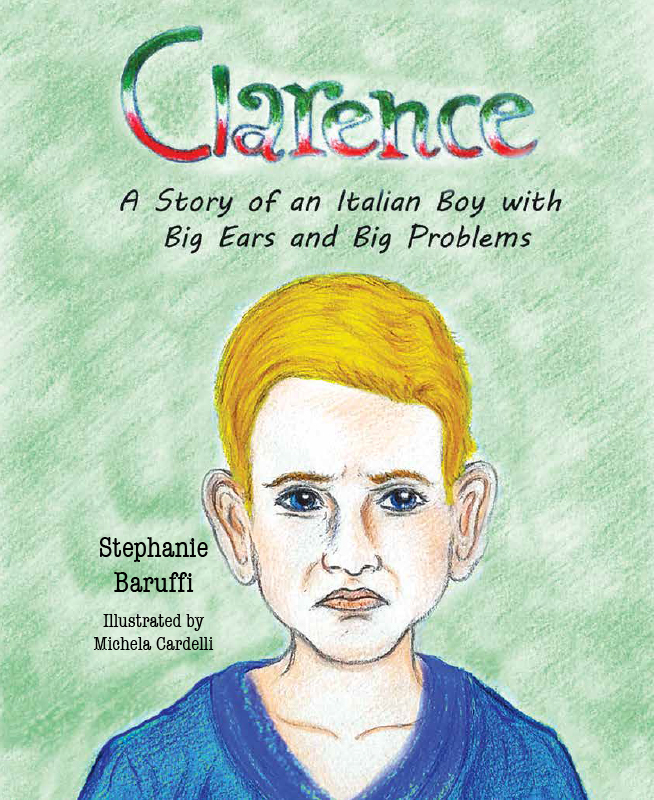 Clarence is a young boy who struggles to fit in with the kids at school because of his big ears. His loud family often makes him feel different — that is, until his Nonna gives him a precious gift from the past to help him see who he truly is. Will Clarence use this gift to make smart choices?